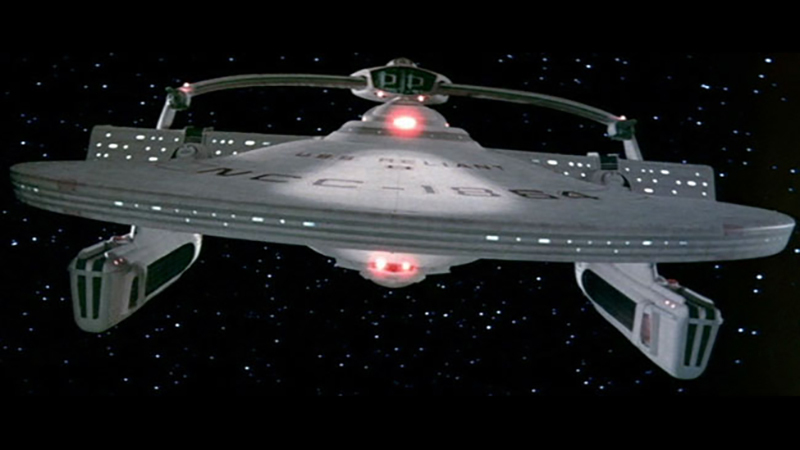 Notes: The Miranda class was designed to supplement the large Constitution Refit class as a light cruiser that could be made in greater number then the Constitution. Though almost always outmatched now, the Miranda class has proven successful enough to remain useful to the current day, making it the oldest class still in service. During the Dominion was the class served as support for newer ships in the fleet that weren't as numerous. 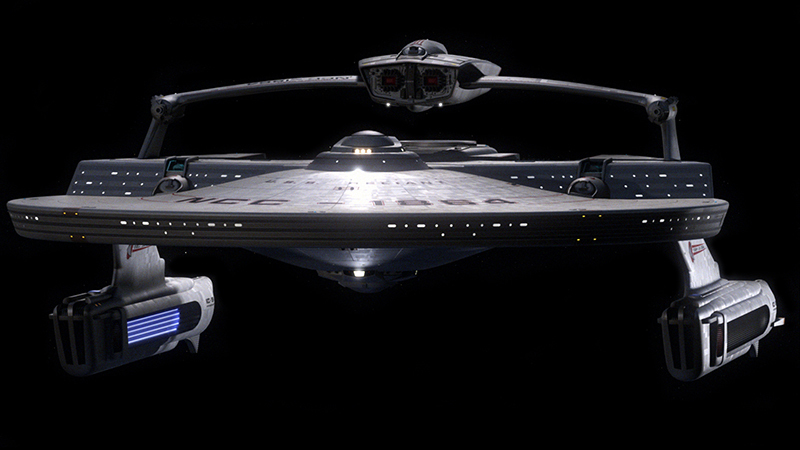 The Miranda class is expected to be retired soon. Though developed in parallel to the Constitution Refit class, the Miranda has been refitted several times over its life span to keep it a useful member of the fleet.